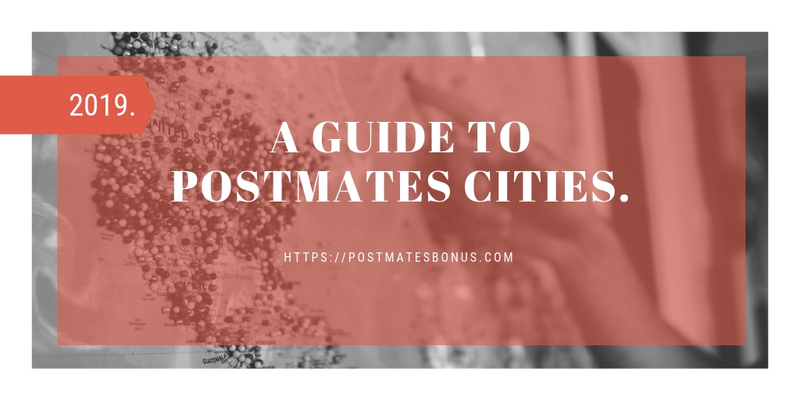 Postmates Coverage Areas: Where is Postmates available? The Fleet App will use location services to determine where you are and if Postmates is available in that area. If it doesn't switch right away, please try again a minute or two later, and make sure your location services are on. p.s You can switch on your location and change your location settings through the general menu settings of your phone. Once you complete your first delivery in your new market, you'll be able to see the Hot Spots. Before to start, you need to verify that your vehicle type is supported in your new market.